The Chamber produces and distributes The Chamber newsletter each month featuring stories and information relevant to member interests and community happenings. 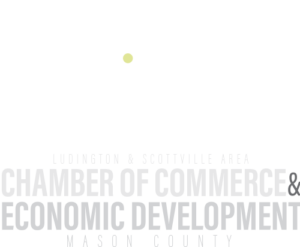 Each edition is emailed to all Chamber Members and their employees, including Courtesy Members. Copies are also available for pick-up at the Chamber office. Only Chamber Members are invited to advertise in this publication.